I’m up for it Robert, after the salt & grit has been washed away from the rain that is forecast Tuesday. Last time we met was 36 years ago when he purchased the bike from me. Had a good natter, a few cups of tea & a good ride along the B6047 between Market Harborough & Melton Mowbray. 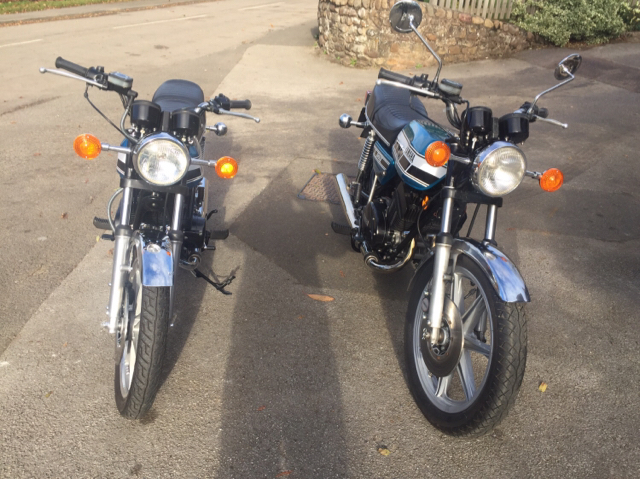 Both bikes looked good together & I am also enclosing some photos. 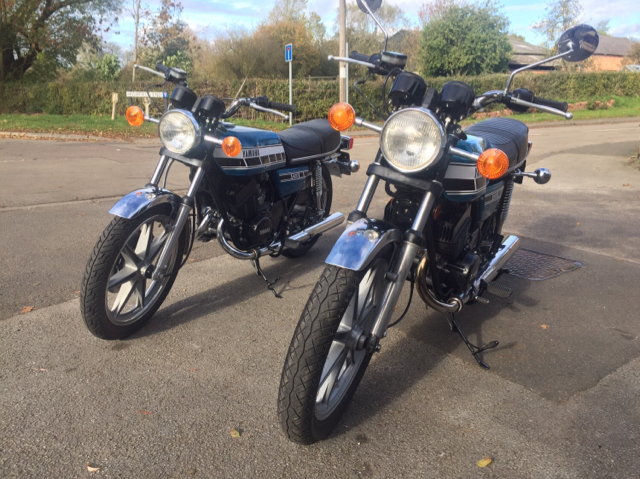 Both bikes are going away now, but we will meet up again in the Spring time. Yes, great ride out and a very enjoyable (if a bit nippy) day! 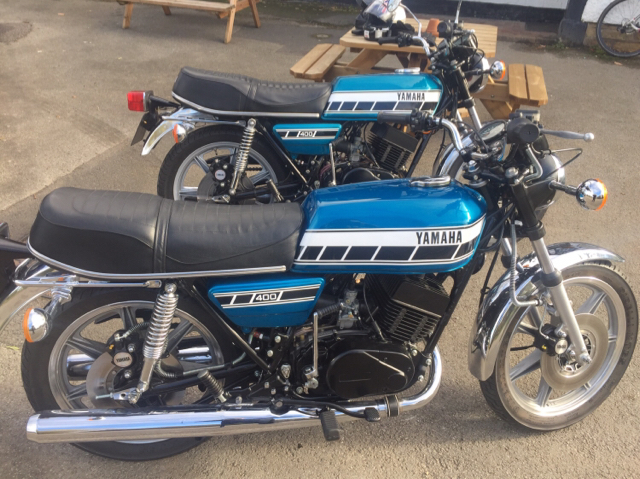 Very nearly 36 years since I bought the bike from Colin!